You can get Taylor Swift’s new album for just $0.99. All you’ll need is Windows 8 and Microsoft’s newly launched Music Deals app. 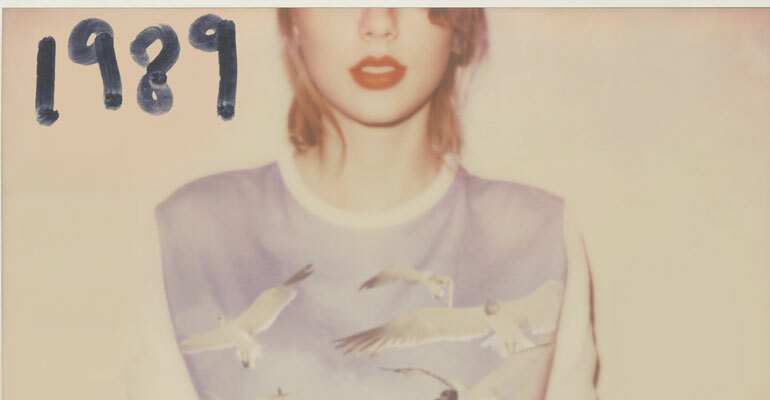 The app is offering “1989,” which dropped on Monday, at that low price until Nov. 3. The iTunes store is charging $12.99. This deal leaves out everyone who’s loyal to Apple products, but anyone who has a device that’s running Windows 8 can download the Music Deals app. The album will download to the Xbox Music app in MP3 format, according to The Verge. The app will be offering a variety of albums for about one dollar for limited times. Microsoft will offer a “top release” album each week for $0.99 and 100 other albums for $1.99. 1989 isn’t available for streaming on Spotify, so this is an attractive option for those who have Windows 8 and want to listen to Swift’s new songs without paying full price for the whole album.